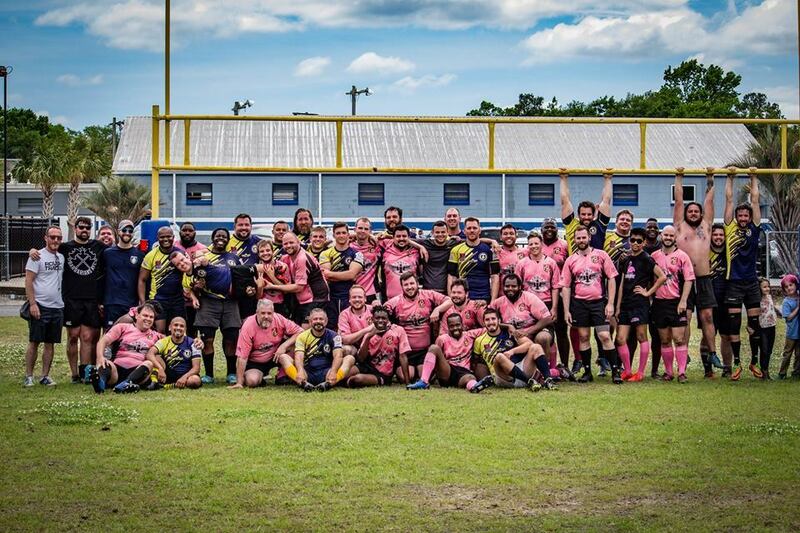 Typically, the Spring season for the Baltimore Flamingos means playing lots of rugby and enjoying lots of partying. We get a chance to play more IGR teams, where rugby Saturdays turn into rugby weekends with lots of camaraderie. We were supposed to start the season off with a game against the Washington Scandals but mother nature had other plans for us. A drink up in D.C. was the compromise much to the delight of both teams. The Kodiaks, and we had a great time with them which was capped off by our FIRST OFFICIAL WIN. The following weekend, we flocked up to Boston and played in 2 very tough matches. With flights being so cheap (thanks, Spirit), the team was able to sightsee and have a lot of time to bond before playing two tough matches. Check out @christoperwdeer on instagram for more!